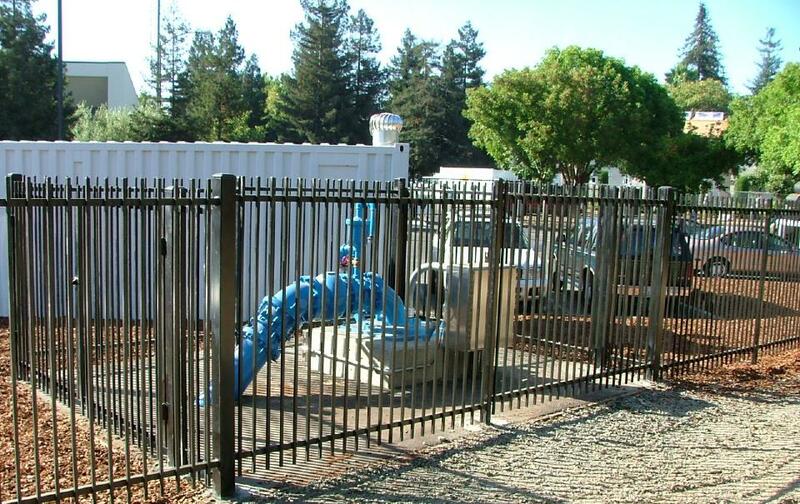 LSCE provided design and construction inspection services for the construction of the two most recent wells installed by the City of Mountain View. LSCE conducted a siting study in which candidate sites were screened according to favorable hydrogeologic conditions, California Department of Public Health horizontal offset siting criteria, and sites favorable for connection to the City’s distribution system. 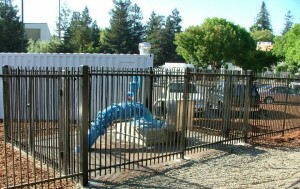 For the City’s Well 22, located at the Mountain View Police Stations, LSCE designed both the well and pump station. For the second well, Well 23 located at the City’s new Graham Reservoir site, LSCE coordinated siting, designed and managed the construction of the well, and provided technical assistance with the selection of pumping equipment. The Graham Reservoir site consists of an 8-million gallon underground reservoir adjacent to a middle school and a sports complex situated on top of it. LSCE has also prepared Drinking Water Source Assessment and Protection Program reports for the City’s existing wells to comply with DPH regulations. Currently, LSCE is working with the City to rehabilitate existing wells and develop protocol for emergency standby service.